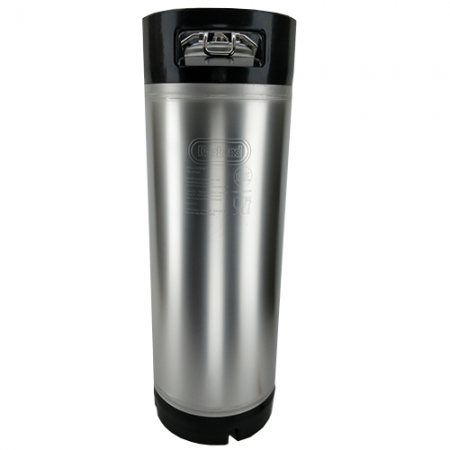 Premium brand new Keg Land kegs rated to 130psi working pressure and are made using a robotic orbital welding machine and super smooth welding marks making them easier to clean. Far superior than any second hand or economy kegs on the market. Please note the beverage tag will come in the box. It is not attached. 19L (5gallon) with rubber handle. These kegs come with a 10 year warranty. We guarantee that this Keg will serve you well for many many years if treated with respect.